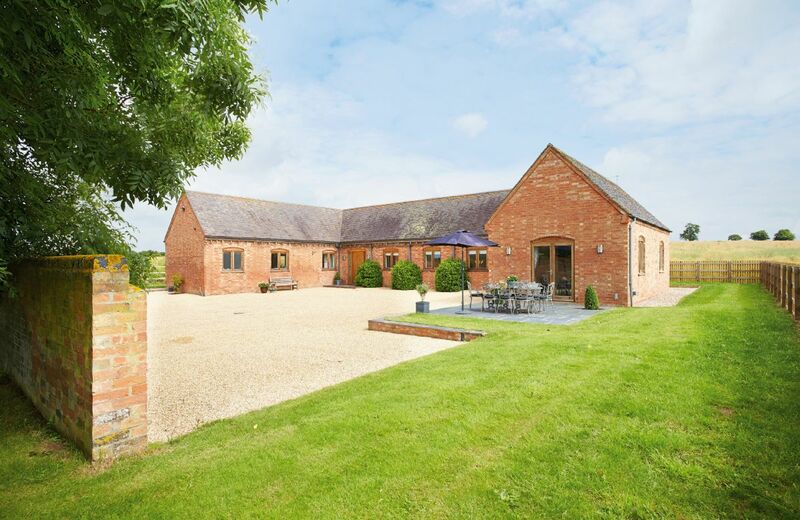 Probably best known as the birthplace of William Shakespeare, Warwickshire is located in the West Midlands and encompasses major cities including Rugby, Warwick and Nuneaton. Unsurprisingly, many of the most popular activities for holiday-makers relate to the Bard. 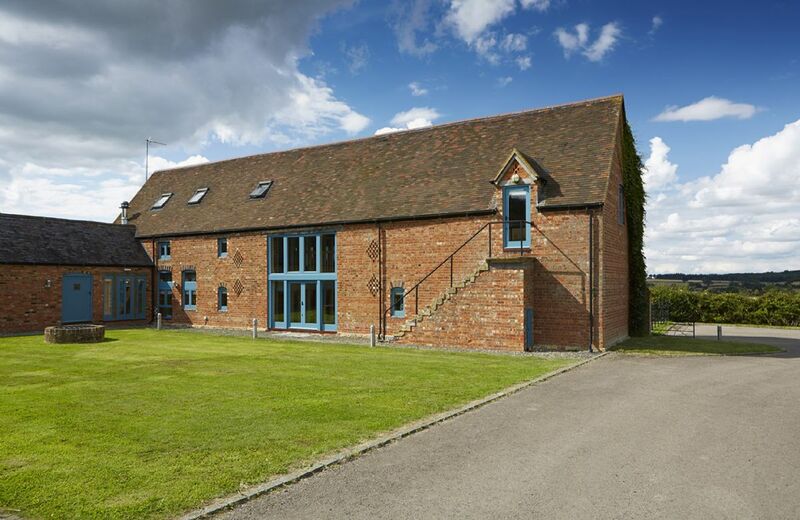 Whether it's a visit to his wife at Anne Hathaway's cottage and gardens, his birthplace in Henley-Street, or to watch one of his plays at the Royal Shakespeare Theatre (where the renowned Royal Shakespeare Company perform), there's something for fans of all ages. Talking of children, rest assured that you won't be short of entertainment if you take them to Warwickshire. From Hatton Adventure World in Hatton and the Play Farm in Leamington Spa, to Ragley Hall in Alcester and Draycote Water Park, your little ones will have plenty to keep them occupied. Of the many historical sites located in this county, Kenilworth Castle is one not to miss. While subsequent kings enlarged the site, the original building dates back to the 12th Century. Warwick Castle is similarly impressive; its claim to fame is that it was built by William the Conqueror. Both are well worth a visit. 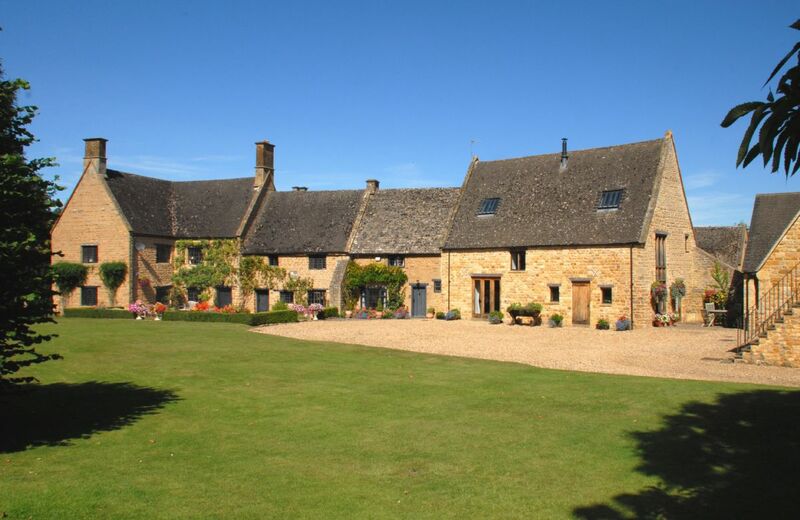 There are some delightful towns in the area: Shipston-On-Stour is situated in the northern Cotswolds and nearby Halford was built up around the Fosse Way Roman road. Then there's Southam, a pretty market town and, of course, Stratford-Upon-Avon itself. 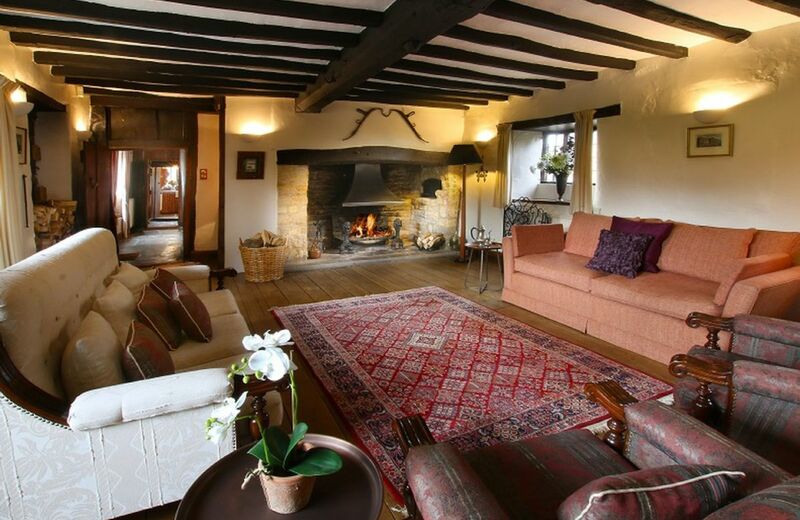 For nightlife, head to Rugby, which also offers a relaxed, coffeehouse culture and several luxurious spas (if you fancy a little decadence before returning home to your holiday cottage). Meanwhile, shopaholics looking for something away from the usual high street names will love the range of independent retail options available. The Toft Alpaca Shop (farm and coffeeshop), Stalls Lifestyle and The Arter offer handmade, locally manufactured gifts and are highly rated. 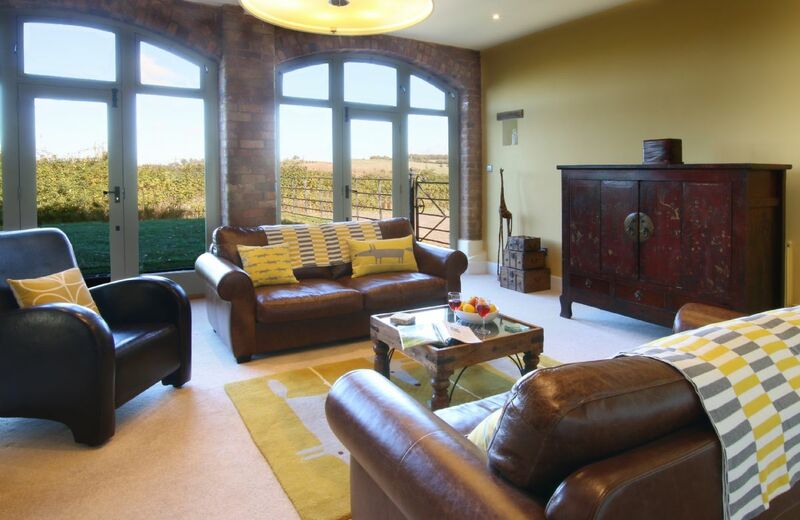 If you're looking for a holiday which fuses British history, the beauty of the countryside and modern entertainment, then Warwickshire is the place to head. 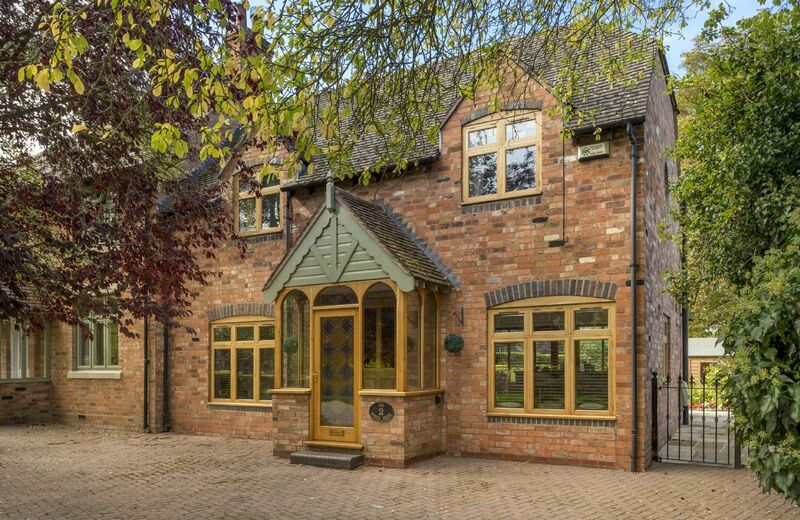 An attractive 1930s semi-detached property situated in the peaceful village of Dorsington, 7 miles from Stratford-upon-Avon. 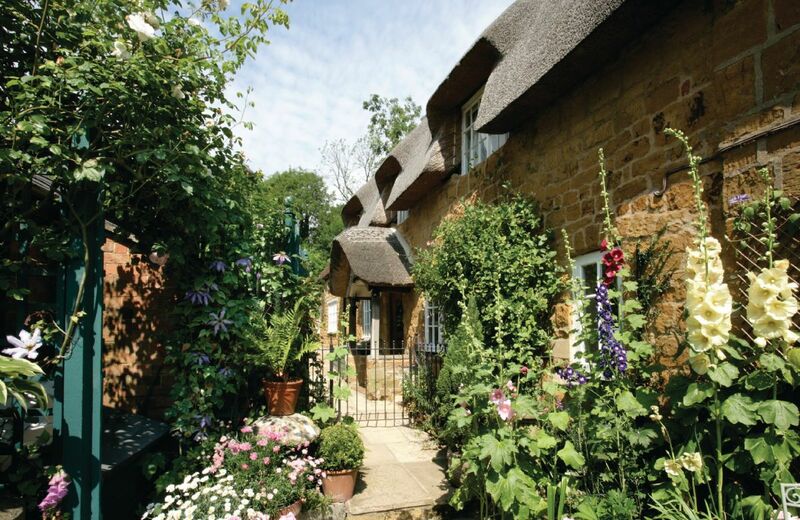 Conveniently located on the border of Warwickshire and the Cotswolds, it is the ideal base for you to discover Shakespeare Country. 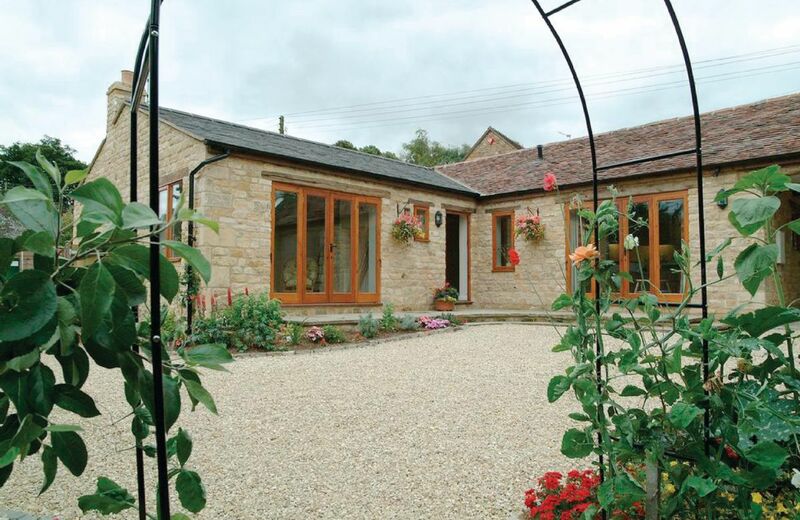 This traditional barn adjoining the owner’s home is set in the stunning Cotswold countryside and has been beautifully renovated. 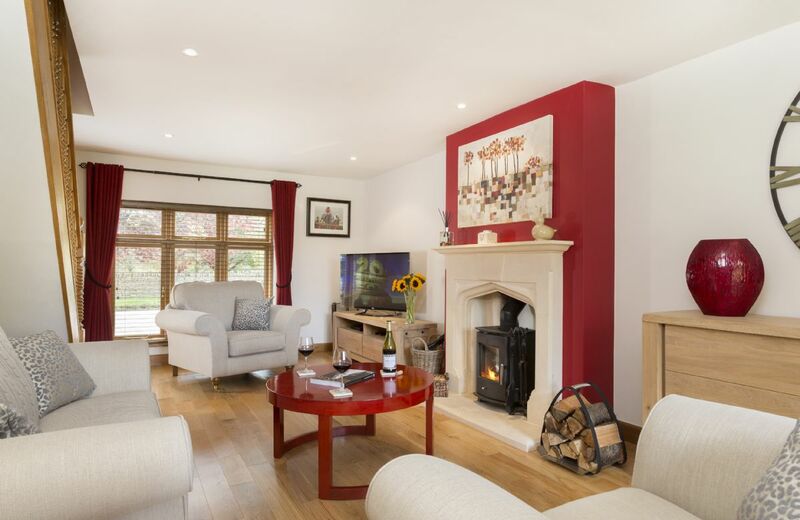 Set just outside the picturesque village of Long Compton, the property is a 10 minute walk from the local shop and dog friendly pub The Red Lion. 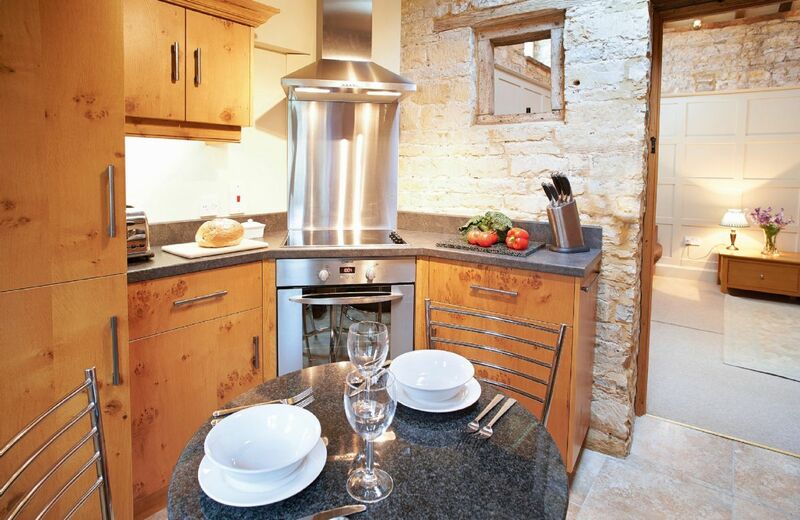 Wander around this glorious village, admiring the 13th century church and well renowned two story, half-timbered lynch gate. 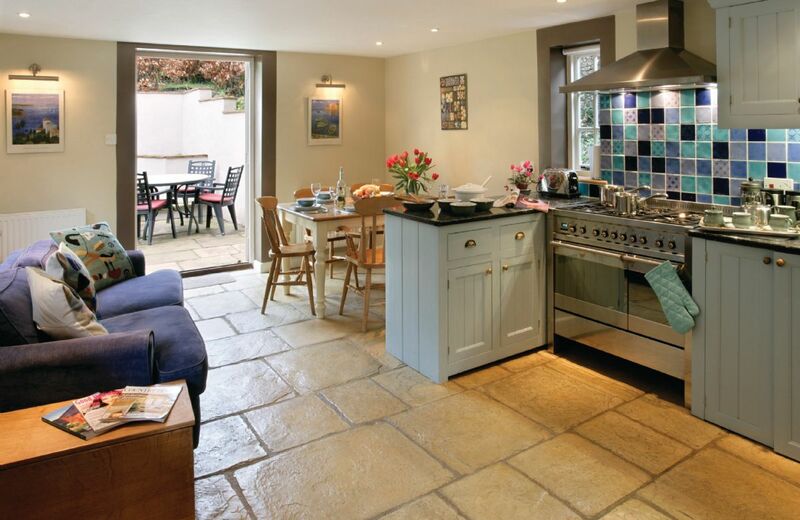 Stratford-Upon-Avon, Oxford and Cheltenham can be easily visited from this property. 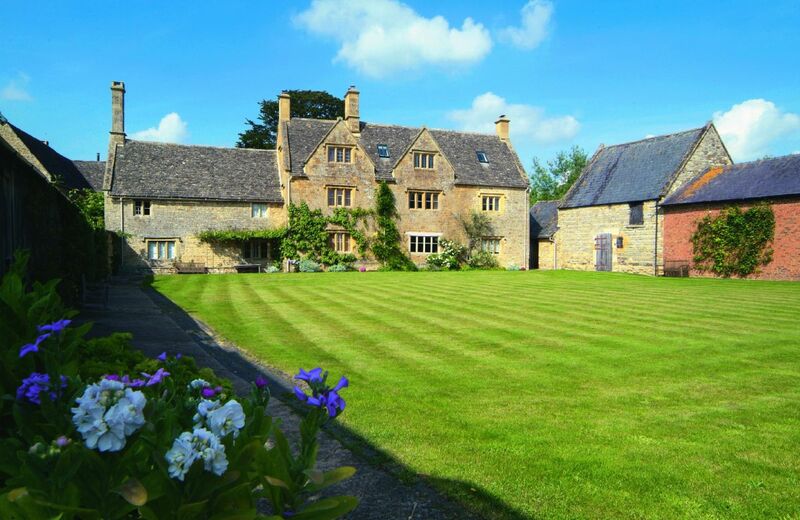 This classic 17th century Grade II listed Cotswold property boasts many original features including a wood panelled library, large open fireplace and old elm floors. 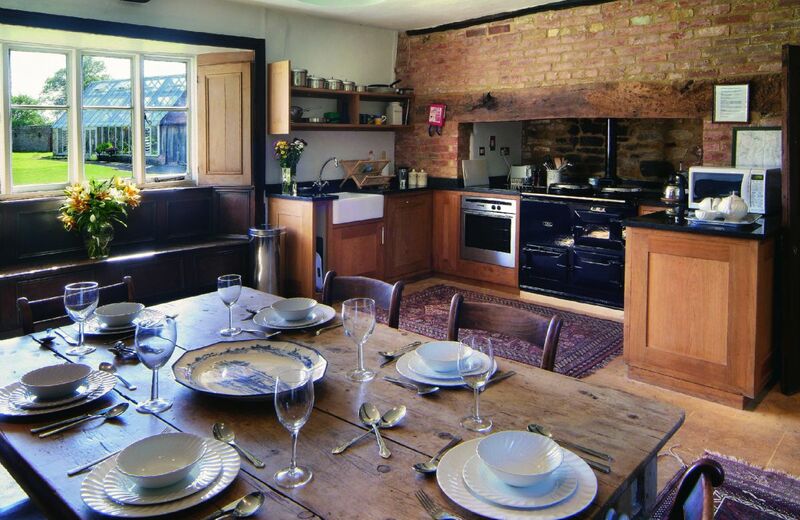 The large farmhouse kichen features a traditional AGA and stunning views of the large walled garden and greenhouse. 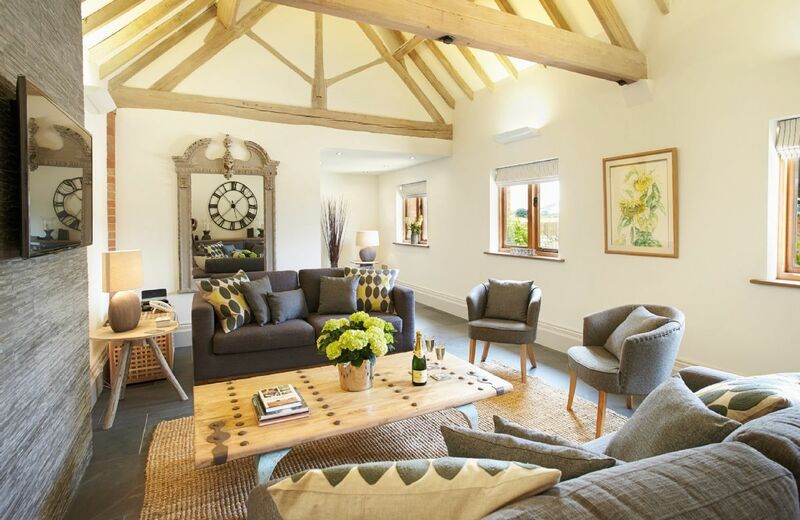 Generously spacious for four guests, Willington is ideally situated for day trips to Stratford Upon Avon and the Cotswolds. 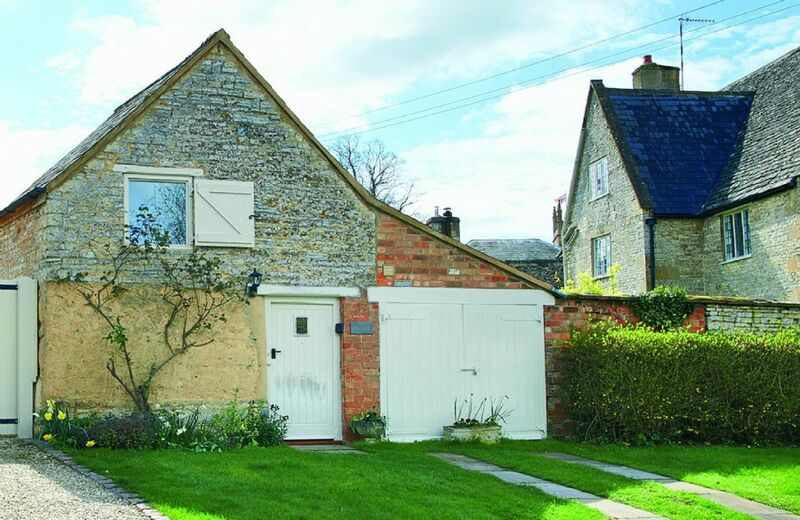 This charming Grade II listed stone cottage in Ilmington is part thatched and it has an attractive enclosed garden overlooking the Norman church. 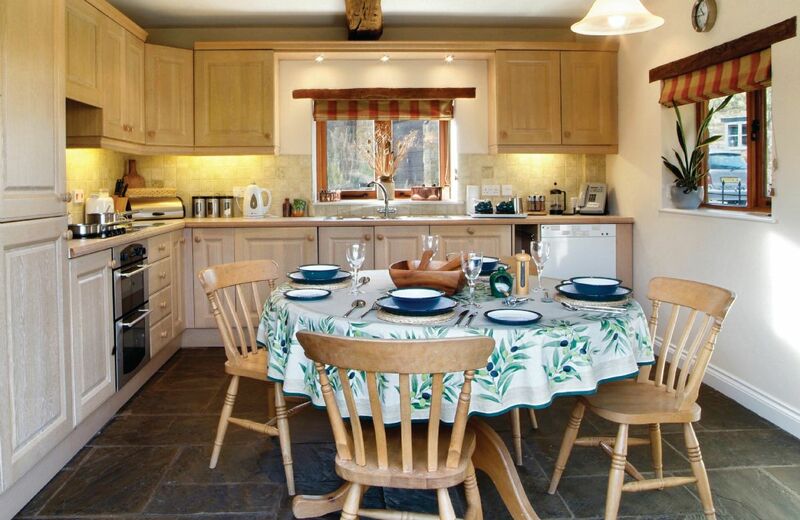 The village is surrounded by good walking countryside and is just eight miles from Stratford-upon-Avon, the home of The Royal Shakespeare Centre.